Melanie from One Less Lonely Blog! Hello, book lovers! I’m super excited to be on Sarah’s blog! This month’s topic is “Top 5 Books I Want To Read In 2016”. Since there’s a lot of amazing books I’m waiting to come out this year, all sequels to already favorite series, I decided to make this list not about them. I will be sharing the top 5 books I already own and I want to read this year because they are in my TBR a while ago. Also, I’m participating in the RockMyTBR challenge so I’m going to pick 5 books from my list. Top 5 Book I Want To Read In 2016! 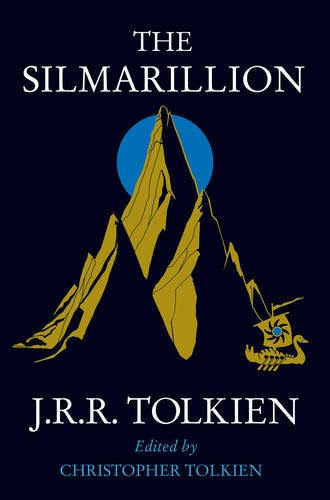 The Silmarillion by J.R.R. Tolkien- Basically, Tolkien’s world is my life, and I haven’t read one of it’s more important book. I wanted to read it last year and I didn’t. Now I must read it this year. 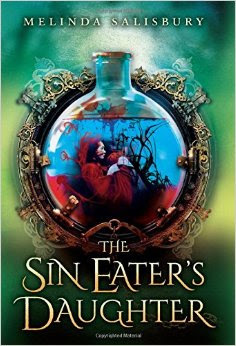 The Sin’s Eaters Daughter by Melinda Salisbury – Because Leigh Bardugo recommended it in a interview I read. Leigh Bardugo’s recommendations are priorities. 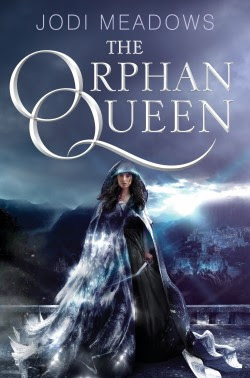 The Orphan Queen by Jodi Meadows- I been wanting to read this book since before it came out and I still haven’t find the right moment to read it. Hopefully I will soon. Harry Potter series by J.K. Rowling – I’m going to count this as one but what I mean is that I want to read the whole series this year. I already read The Sorcerer’s Stone and I enjoyed it a lot. Now I have 6 more books to go. This was not on my TBR list but I was planning to read this series this year. 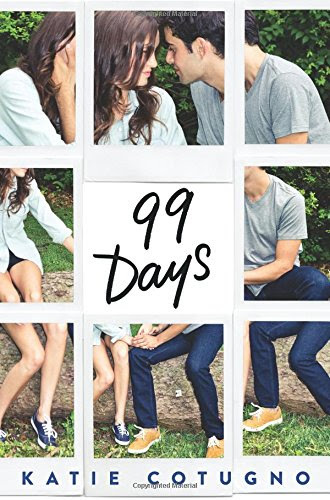 99 Days by Katie Coutugo – I love the way Katie writes and after loving How To Love, I really really need to read her second novel. Last year I couldn’t so, I’m planning to read it this year. Hope to be back sometime! Thanks for joining me today Melanie! Oh Leigh Bardugos Recs ARE priorities, I must leave you now and go check it out on Goodreads. Thank you! Lovely list. Yes her books are fantastic! I especially loved Six of Crows!